Welcome to our green website with secure online course registration & shopping! Spend $300 or more on products & receive a free 250g bag of our new ultra pure pharmaceutical grade MSM. Spend $500 on products & receive a $20 voucher to use next time you buy $200 or more on products within the next 30 days. Become a member of Pure Wellbeing & get easy ordering, member discounts & member specials. Members get an additional 2% discount on their purchases & if you pay by bank transfer you receive an additional 3% discount. - just purchase & go through the check out process. Pure Wellbeing's RAW PLANET juice bar is open. Drop by for fresh organic juices, smoothies, superfoods, vegan raw pizza, raw dips & chips, organic real fruit ice-cream & raw sugar-free, dairy-free, gluten-free cakes & treats. Please check www.rawplanet.co.nz to see our opening hours or phone PRM 04-892 0066. NEW! 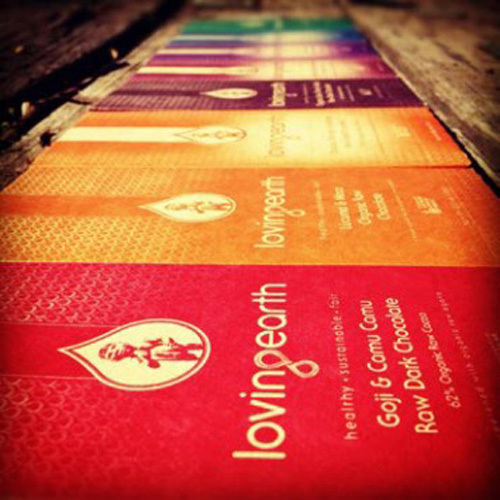 Loving Earth Chocolate 80g bars now also available in 30g size! Spend $300 or more on products & receive a free 500g bag of Hemp Flakes. Spend $500 & receive a $10 voucher to use next time you buy $200 or more on products within the next 30 days. RAW is about LIFE! ENERGY! LOVE! Health is our Ultimate Wealth! AGAVE SYRUP - OUR RAW ORGANIC AGAVE SYRUP IS HEALTHY!!! Please bring a plate of something raw-some - anything goes....plate of pineapple, a gourmet dish you've prepared, a salad or a bag of organic apples....very casual affair - along with the recipe to share if you wish. Everyone welcome! No need to book. Just turn up with your raw food! 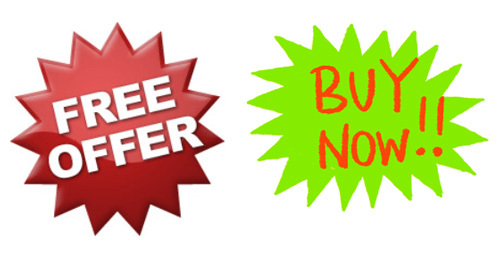 Receive our free newsletter giving you the latest research on raw foods & nutrition, courses & retreats & specials. 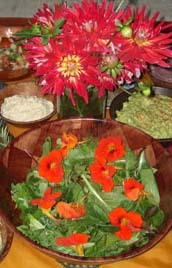 Meet others into raw foods! Share recipes! 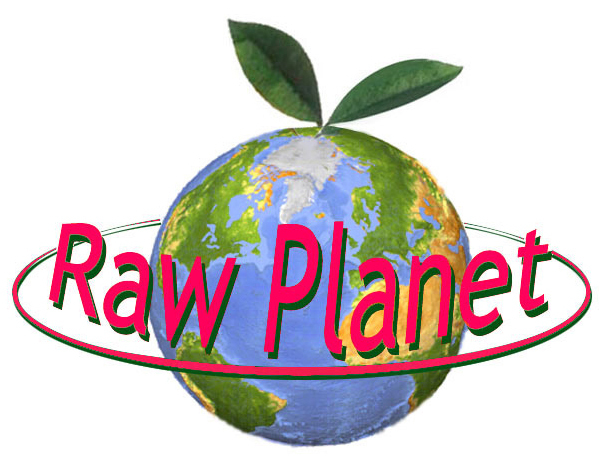 Advertise your raw food potlucks! We are the New Zealand Distributor for Living Earth which we distribute as Loving Earth. Now You Can Indulge In Totally Healthy Raw Chocolate in 10 Delicious Flavours! Made with single origin, certified organic raw cacao from Satipo, Peru, Loving Earth raw chocolate bars are handmade in Melbourne. The cacao is raw, which means our chocolate has up to 4 times as many antioxidants as conventional chocolate. We use organic agave syrup (a natural, low GI sweetener) instead of sugar to create these delicious chocolate bars. As our chocolate is made with raw criollo cacao it has a slightly lower melting point than regular processed chocolate, so it is best stored below 25ºC. This chocolate is dark, potent and extremely satisfying - a little goes a long way! 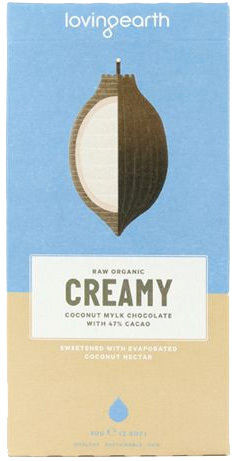 30g raw chocolate bar - $4.80 - NEW! Indulge yourself in these wickedly healthy treats! We are a NZ Distributor for Alkaway, previously known as Ion Life. Alkaway supply the best detoxing and alkalising products available. * Spend $300 or more on products & receive a free 250g bag of our new ultra pure pharmaceutical grade MSM. Spend $500 & receive a $20 voucher to use next time you buy $200 or more on products within the next 30 days. Sorry - this offer only applies to products & not to retreats & courses. * Buy any model Green Star Juice Extractor & receive either a free copy of Dr Norman Walker's very helpful book "Fresh Fruit & Vegetable Juices" or $25 off Elysa Markowitz's highly recommended $50 book "Living With Green Star" - & also get a free 45g bar of delicious Loving Earth almond & purple corn raw chocolate.!!! We are also looking for someone to develop our vision of an online community. If you have a juicer, dehydrator, sprouter or any health equipment that you would like to sell please contact us as we have buyers for secondhand equipment. Payment Options Available: Visa, Mastercard, Amex, PayPal, Cash, Direct Transfer, Cheque, Pickup & Pay, Cash on Delivery. Save your money by paying by direct transfer into our bank account & receive a 3% discount!!! The check-out and order process for our website is protected by Santu - www.santu.com. Their patented fraud protection system ensures the secure transfer of your shopping data. All your personal and payment data is entered on secure pages and transferred using high grade SSL encryption to protect your data from being intercepted during the transfer on the Internet. As soon as your payment for your order has been approved, your payment details will automatically be deleted from their secure servers. The SSL certificate which protects transactions is supplied by Digicert, Inc. You can verify by clicking on the 'Powered by Globecharge' on the top right of the order page. Globecharge is tested daily by McAfee. McAfee Secure web sites are certified as providing the highest level of protection for their shoppers. You can verify by clicking on the 'Santu' graphic on the bottom right of the checkout page. "The greatest treasure in the world is a pure heart." "Unless the Doctors of today become the dieticians of tomorrow the dieticians of today will become the doctors of tomorrow." - Alexis Carrell, MD, Nobel prize winner in medicine. SAVE YOUR $$$ AND NEW ZEALAND HERE!! !